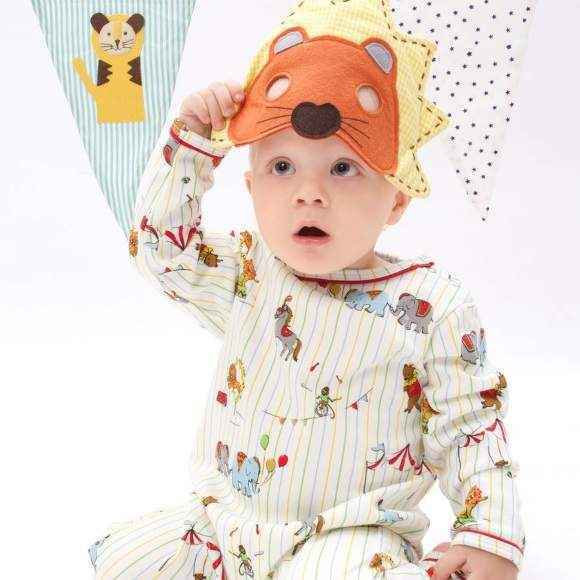 Shop Albetta baby clothing, including fun baby girl and boy gift sets with clothes, shoes & toys. 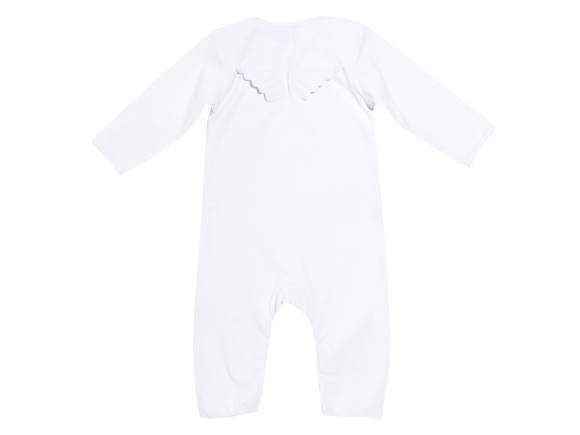 Albetta baby apparel is so soft and features high quality fabric. Choose from baby rompers with dainty floral prints, cute animal prints, and fun appliques. Lena Long Sleeve Floral Baby Girl Jumpsuit & One Piece Pajamas - ONLY ONE LEFT! Pink Bunny Long Sleeve Baby Jumpsuit, Bib & Toy Gift Set - ONLY ONE LEFT! Albetta specializes in soft baby apparel and fun baby gift sets. Annabel Landra started UK-based Albetta in 1999 and named it after the oldest of her four children. Annabel first became interested in fabric and handicrafts while living in West Africa working for Unicef. 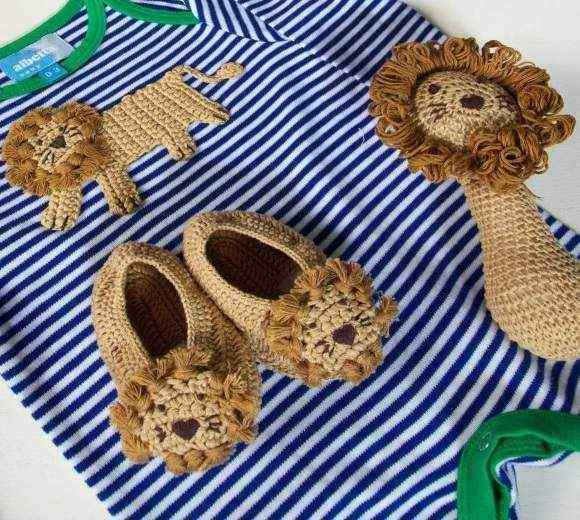 She believes in creating fun and stylish baby clothes, with hand-crafted touches. My daughter liked wearing Albetta clothes as a baby because they are so soft and comfortable. I love Albetta's pretty floral prints, fun designs, and high quality fabrics. I also like how different Albetta's unique baby clothing gift sets are.